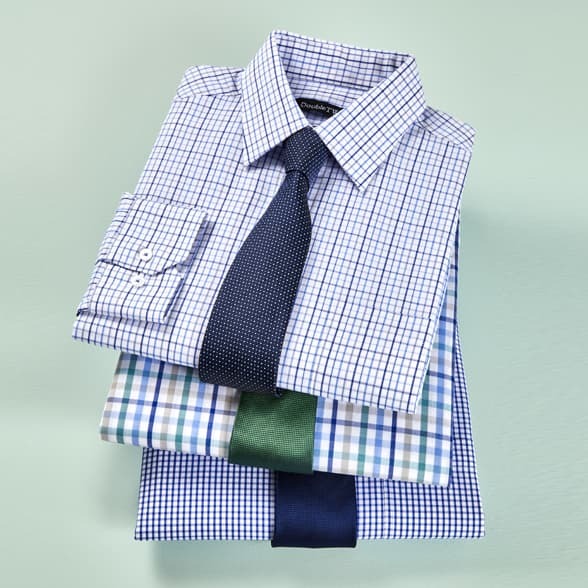 Our men's formal dress shirts are perfect for special occasions such as black tie events and weddings. 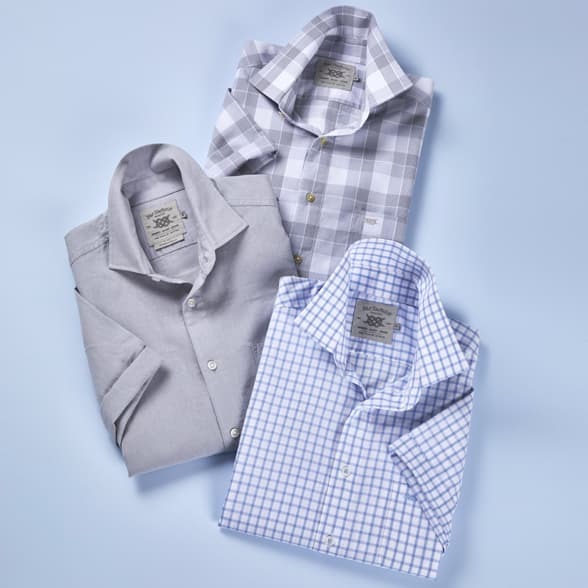 Spruce up your occasion wear and shop our men's dress shirt collection featuring dapper bib front shirts, stitched pleated shirts and sophisticated shirts detailed with Marcella patterning in a choice of single or double cuffs. Choose from wing collar or classic collar in black and white colourway options then accessorise your look with coordinating bow ties and luxury cummerbund sets. 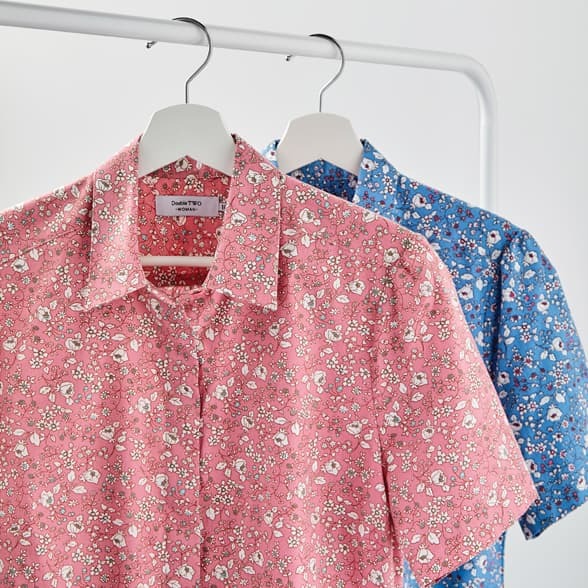 Stocked in regular and big & tall sizes up to 23” collar, there’s a shirt to suit every man.